Clutter. The littlest things of life-scraps of paper from the mail, shirts draped over chair backs, odds and ends on the counter-have a way of piling up, getting under foot, gathering dust, and clogging up space. 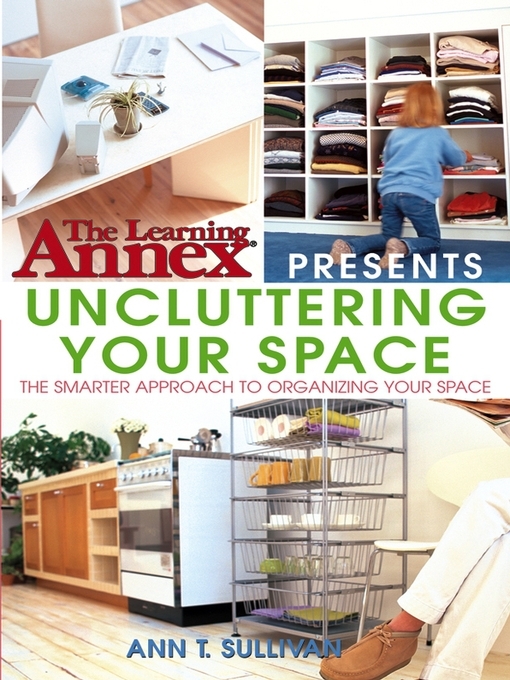 Full of sidebars and other special features, The Learning Annex Presents Uncluttering Your Space re-creates the authentic seminar experience to give you the tools and knowledge you need to win out over clutter and keep it from coming back-and all in a single night's reading!